Update: We’ve received word from Games The Shop that it will not be hosting a midnight launch at its Bangalore store, just its Mumbai outlets. Original story: We reported a few days ago that specialist retailer Games The Shop will hold a midnight launch for Uncharted 4 across four of its stores in Mumbai. Sony India has now expanded its midnight launch plans to span five other cities. Fans in Bangalore, Chennai, Gurgaon, Hyderabad, Mumbai and New Delhi will be able to pick up Naughty Dog’s latest at midnight on the day of release at the following stores. 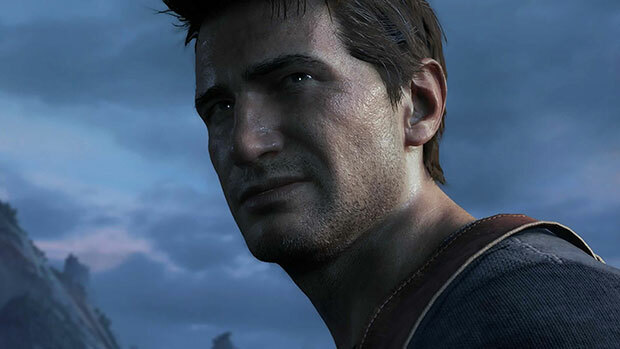 Uncharted 4: A Thief’s End releases exclusively for PS4 (Rs 3,999) on Tuesday, May 10, so you’ll be able to pick up the game from the above stores starting Monday night. Games The Shop begins its midnight launch activities at 11:30 PM.